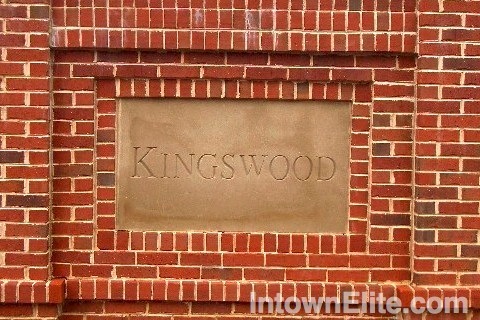 Kingswood is a northwestern Buckhead neighborhood, located a bit west of the Governor's Mansion off of West Paces Ferry Road. Most of the homes in the neighborhood were built in the 1950's - 60's, with a few new-construction homes as well. Recent sales in Kingswood have ranged from just under $1 million to as high as $5 million. Bordering neighborhoods include Randall Mill to the west, Tuxedo Park to the east, Mount Paran to the north and West Paces Ferry / Northside to the south.